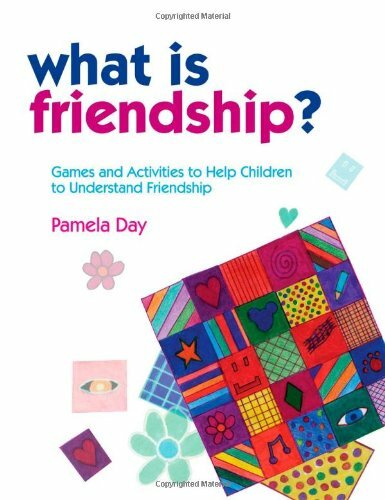 Program contains instructions and photocopiable handouts for teaching children (ages 7-11) about initiating and maintaining friendships. Includes group activities, individual work, homework exercises and games. Useful for groups containing children with developmental & social difficulties, such as ADHD and autism. Reproducible pages.